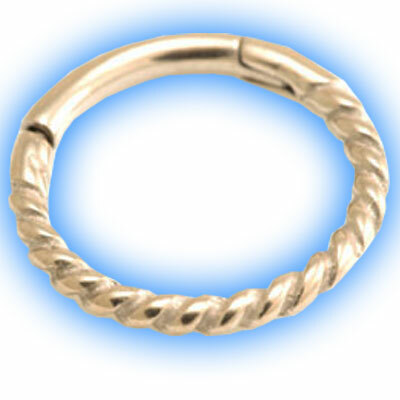 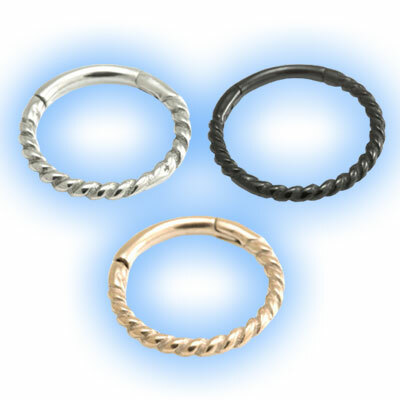 This hinged twisted rope segment ring looks amazing in any of the finishes available, you can choose either the plain steel (silver in colour), rose gold pvd or black pvd coating. 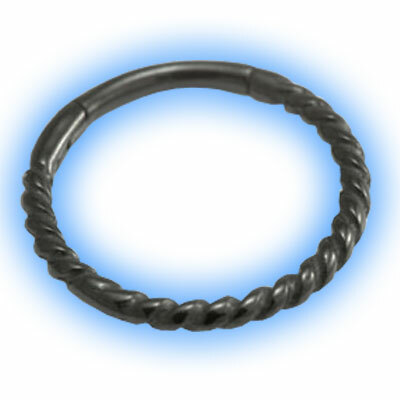 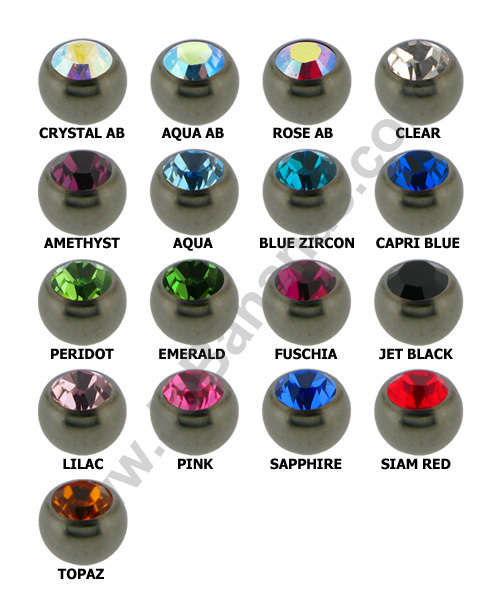 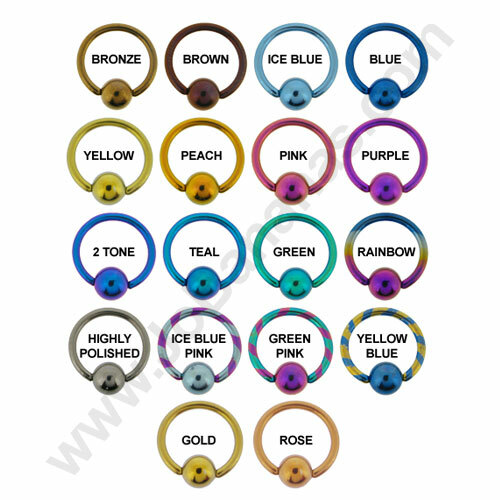 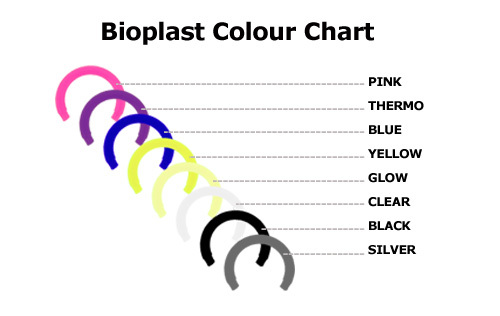 It is 1.2mm (16 gauge) in thickness and available in 6mm, 7mm, 8mm or 10mm so great for ear piercings. 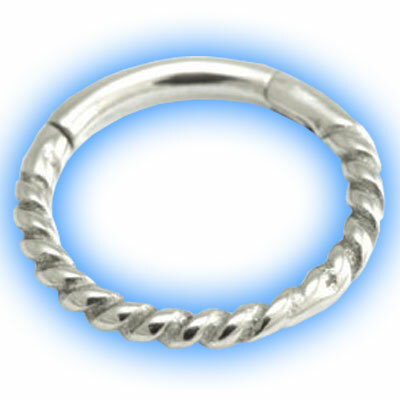 The hinge opens easily and clicks shut so that it can be fitted into your piercing.